A brand created with passion for horses. 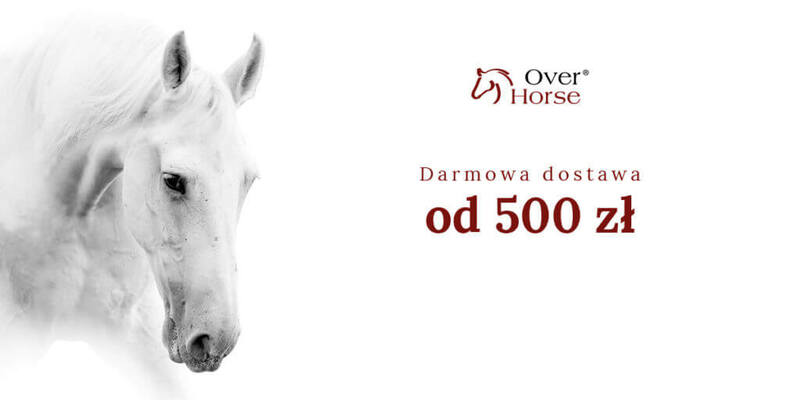 Over Horse offer professional preparations for care and protection of horses. All products are created based on the latest knowledge in the field of biotechnology, based on natural ingredients, which makes them unique on the market. Bearing in mind the safety of your horse, preparations are made on the basis of individual recipes. We make sure that every product is manufactured in accordance with the guidelines of the standard, which guarantees the hygiene of production and the effectiveness and safety of the preparations. The brand’s offer was created based on 18 years of experience of the OVER Group in the field of production of animal care preparations and consultancy. For the sake of the comfort and health of your horse we care about how to make our products more attractive and natural. 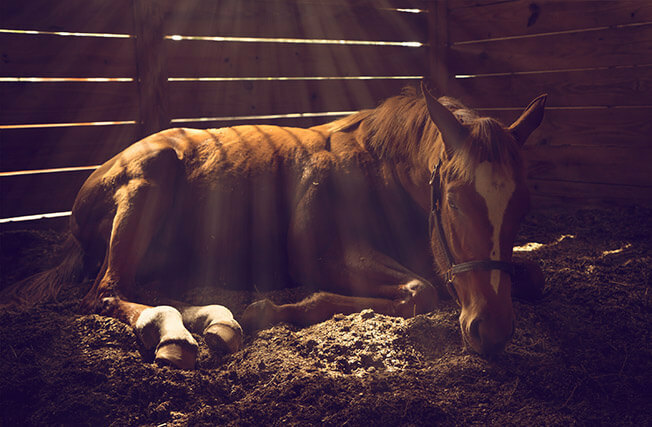 All horse care products are 100% natural and do not contain artificial additives. The use of innovative technology and modern solutions in the daily care of the horse allows you to ensure its health, safety and beautiful appearance. 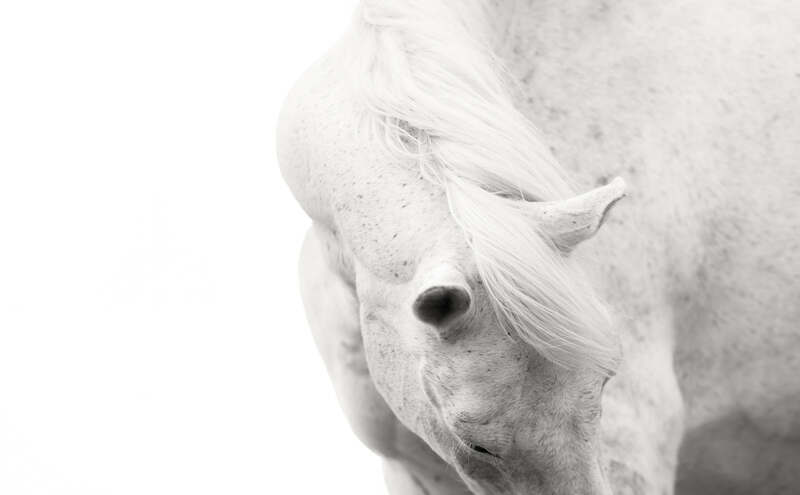 With our products cleaning the horse will be a pleasant ritual for you and your animal. Proper care and supplementation of horses requires the use of specialized preparations that provide him with a healthy and beautiful appearance. To make your horse feel happy, choose products with a natural composition and a safe recipe that provides it with everything it needs.